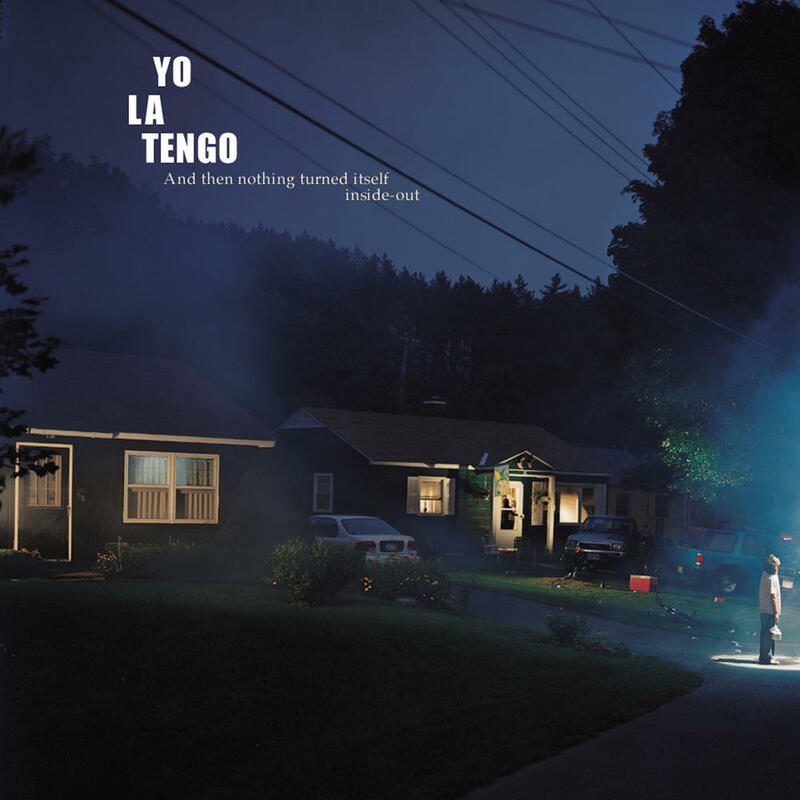 The first three-quarters of Inside-Out contains some of Yo La Tengo's best work to date. As a whole, however, it may be one of their less ear-catching records. Can't believe I'm really saying this, but I agree with p4k on this album. It has some really, really, really strong tunes that rest at the top of the band's discography, but also feels as though it is lacking objectivity and meaning in a grander scheme. Purchasing And Then Nothing Turned Itself Inside-Out from Amazon helps support Album of the Year. Or consider a donation?